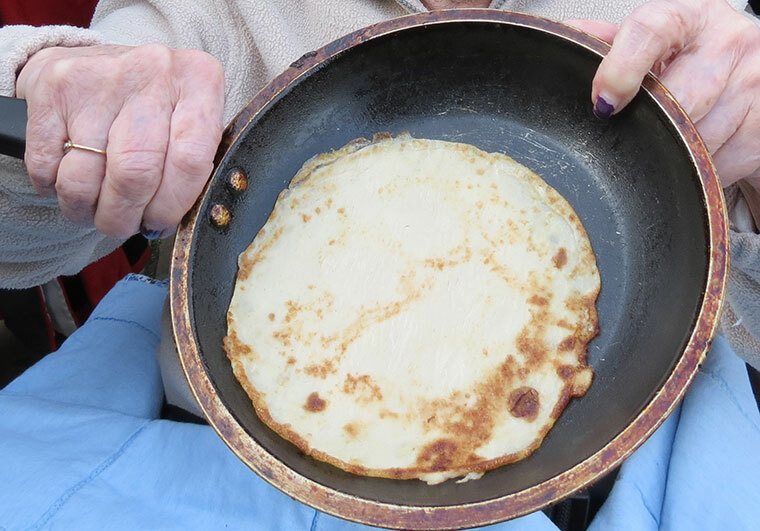 The organisers of the Christchurch pancake race have had a discussion and with the festival team’s agreement, they have decided to cancel the Christchurch Food Festival Pancake Race. They say the weather forecast for Tuesday morning is heavy rain overnight and winds up to gale force 6 during the morning with continued lighter rain. They are concerned with regard to the health and safety of people running on slippery grass, as well as during wind and rain, which would make the event unsafe. In addition, with the weather like that they feel they are unlikely to get an audience anyway. The organisers have confirmed that entrants who have already paid, will receive a full refund.